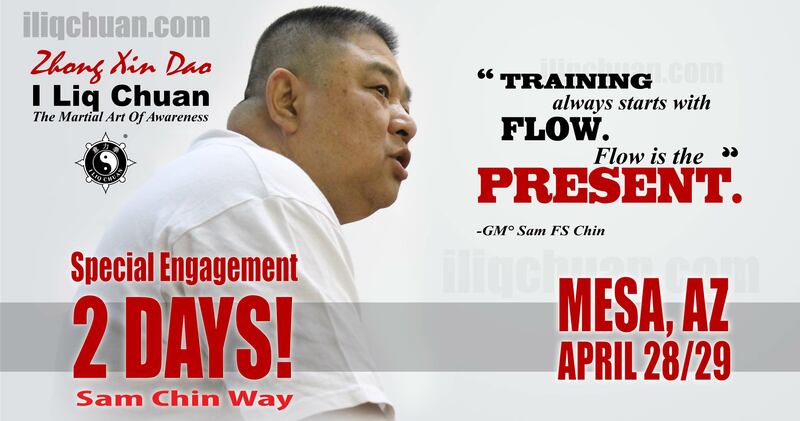 GM Sam Chin will return for his annual spring workshop in the Phoenix Metro area. This will most likely be GM Chin’s ONLY visit to Arizona this year. When can we pay for this seminar? Hi Paul, you can click the “Add to cart” button to make your deposit now! Thanks. Would this be appropriate for a beginner? Yes, this workshop is open to all levels and styles and we’d be very happy to have you. I would only be able to attend on the 28th. Would the fee still be $250 ?